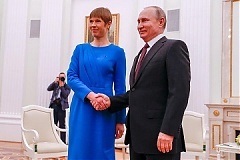 Estonian President Kersti Kaljulaid met with Russian President Vladimir Putin in Moscow on Thursday, the main topics of the meeting included bilateral relations, economic cooperation and the wider international situation, informed LETA/BNS. Are you part of the collaborative economy? According to 2018 survey results on the usage of Information and Communication Technologies (ICT) 19 % of individuals in the European Union (EU) arranged accommodation (room, apartment, house, holiday cottage, etc.) via websites or apps from another private individual for private purposes in the preceding 12 months. 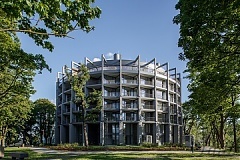 In March 2019, the average price of new apartments in Riga’s residential neighborhoods climbed 2 percent from February 2019, according to the housing market price indicator drawn up by the Latvian Real Estate Association (LANIDA). 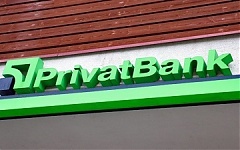 Aleksandrs Kukics has resigned as CEO of Latvia’s PrivatBank, according to information released by the bank, informed LETA. 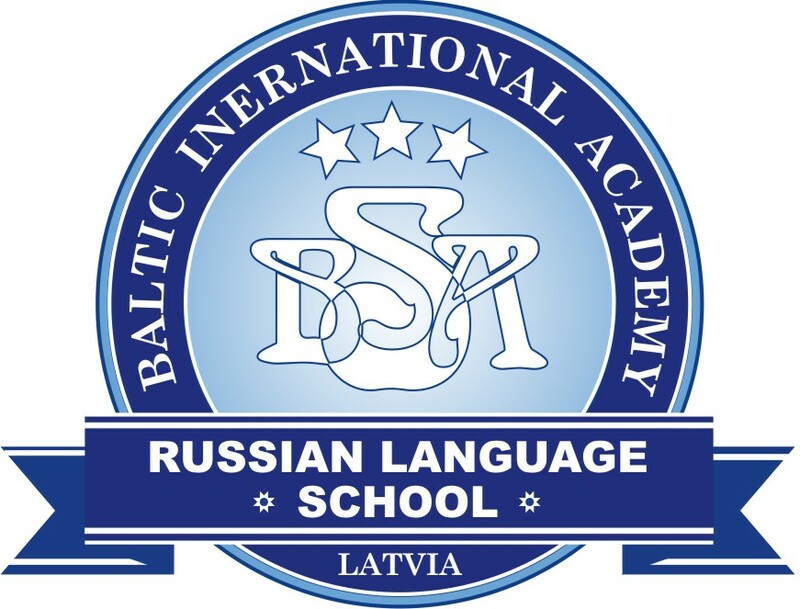 The Latvian Education and Science Ministry has come up with a proposal on four regional blocks for schools with different requirements for the minimum number of pupils, reported LETA/BNS. 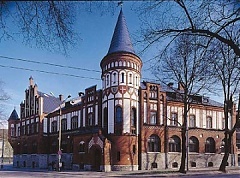 The financial position of the Estonian banking sector is good and the risks to it are small. 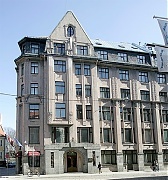 The biggest risks for Estonian banking are related to the money laundering scandals that have hit the Nordic banking groups operating in Estonia. 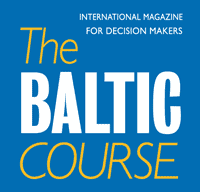 Reputational damage to the banks could worsen the funding conditions of the Nordic banking groups, which could also make loans more expensive and harder to access for people and companies in Estonia. 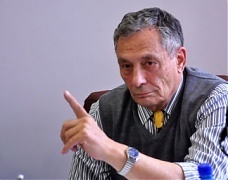 Managing urban areas has been always one of the most important development challenges for city planners. During last decades, cities have been developed in a strictly “human & sustainable” way: everything for city’s dwellers! However, nowadays it’s easy to evaluate the “optimal city” –its development has to be in line with the sustainability concept adopted by the UN and in effect from January 2016. In preparation for this year’s Ice Hockey World Championships, with the support of the Rietumu Bank Latvian squad’s travels to France for two exhibition matches against the French team, which will be played on April 19 and 20.